I love this fabric! It’s a great story about their beginnings as well! Thanks so much for the giveaway! I would love to make a scrap quilt with this! These fabrics are just begging to be turned into a great strappy quilt for a baby boy. I follow your blog on Bloglovin’ and also my email. Love every post! I’d make a darling baby blanket with a few bibs to match. Thanks for the info on Lewis and Irene – I like them on FB and I am a seasoned follower of your blog via email! I’ll have to look for their fabrics here in the states!!! Thank you for the fabulous giveaway!!! 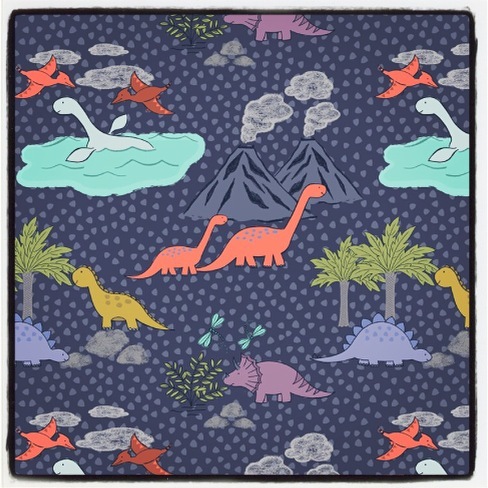 I would use these Lewis and Irene fabrics to make a quilt for my yet to be born grandchild. Thanks for the opportunity. Hi! I am now following your blog on Bloglovin. 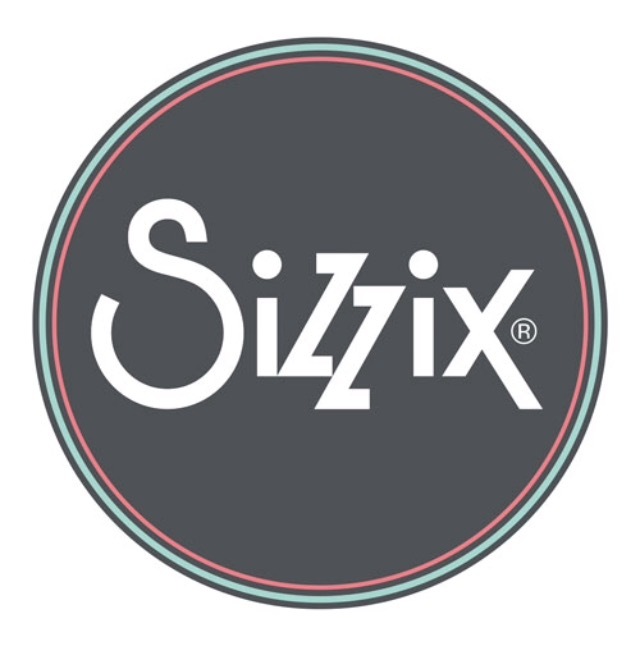 I have never heard of this fabric brand. I love how they chose their name. I am following Lewis and Irene on Facebook. So my first thought, should there be any concern that it is pre-shrunk, when other fabrics are not? Probably not an issue! Pre-cuts kind of intimidate me because I feel burdened by using that specific shape. However, after making those diamonds in our NGAQB, I think sewing the strips together with alternating solids, and then cutting them on a 60* angle, might produce something interesting! Thanks for the giveaway! Thanks for the information. I would make cushions for my sofas, they are in need of cheering up! 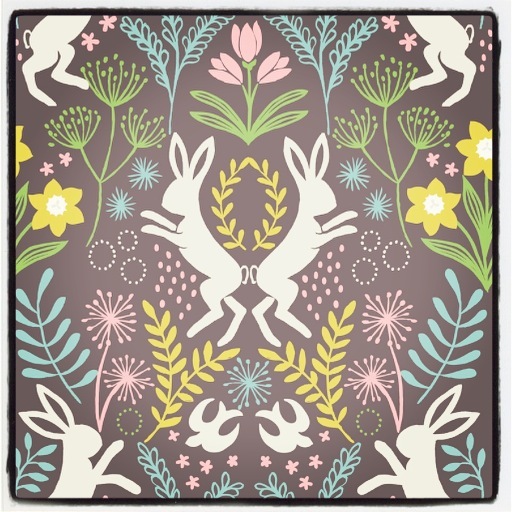 I love a lot of Lewis and Irene fabrics but I always struggle to get all of the prints I want, there needs to be more shops stocking them. I was going to make some dinosaur shorts! This jelly roll- Marrakech- has been on my wants list for a while. I will probably make a quilt but I will need a little while to look at it on my shelf first! I follow via email, having found you via Molli Sparkles. I’ve no idea what I’d make. I’ll just stare at the bundle and wait for inspiration! I have been wanting to try the jellyroll race quilt. That would be fun with this fabric roll! I think these would make awesome bags or fun children’s items! Keep up the great work! I follow you on Bloglovin’. What a pretty grouping for a jellyroll. Love to hear people’s stories, thanks for sharing theirs. I have liked and am following their Facebook page. I would love to make a cute quilt for either my new Grandson or new Nephew. I follow on BL. I know I would make a quilt but would have to stare at it awhile before I choose a pattern. Can you believe I have never sewn anything from a jelly roll before?! Have just got a great book from the library with loads of great patterns…still to sure which one to choose…but something for my daughter for Christmas..
Great fabric for a toddler quilt! I follow on BL. Following on Bloglovin’. I would make a scrappy quilt. I’m following your lovely blog via Bloglovin. Thanks! I’d put this delightful fabric into a quilt. Thanks for the fun! I like the Lewis and Irene Facebook page. Thanks again! I signed up to follow you via email and Instagram 🙂 I’d make a quilt and if there’s enough fabric a matching pillow for my little girl 🙂 thanks for the chance! 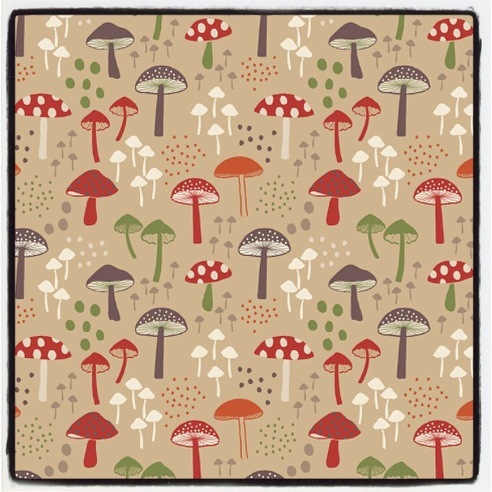 Great fabrics – I’d probably make a quilt for my daughter! Following Lewis and Irene on facebook! 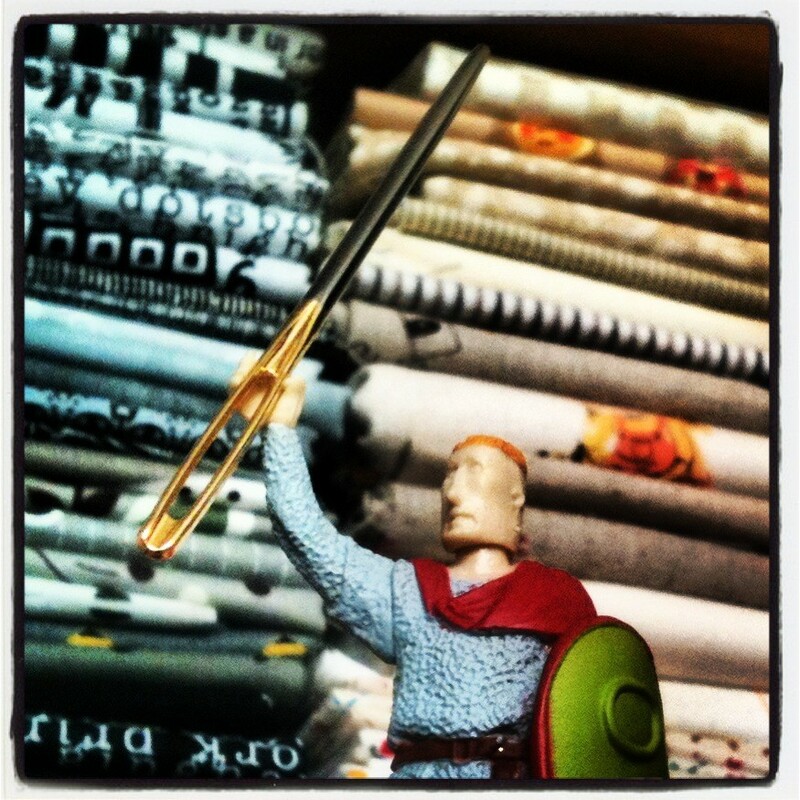 Great fabric – will go looking for it! I would use this in a quilt for my bed. I would make a wall quilt for my nephew. I am a follower through email and bloglovin. 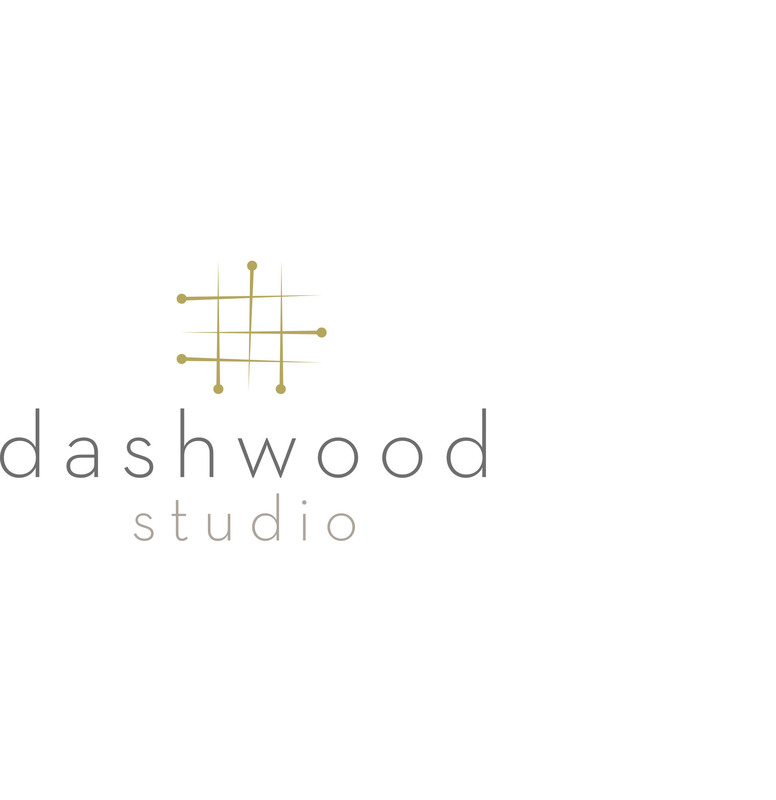 About 12 years ago I picked up a flyer on Doughty’s counter advertising a quilting course… I never looked back. I moved from the area but all my three boys have got quilts made with fabric from them. 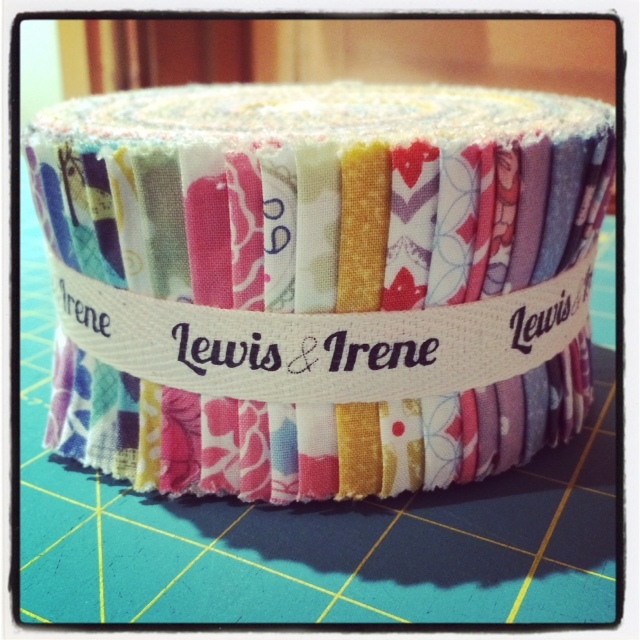 I really like Lewis and Irene fabric! I didn’t know of them but I’d love to put that fabulous jelly roll to good use! I’d make a crazy apron… yes, a really bright apron to do my baking!